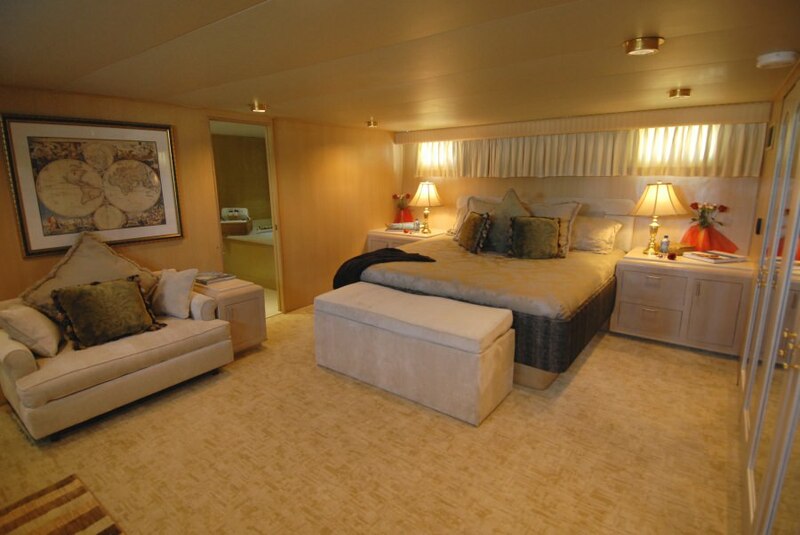 Each stateroom aboard KALEEN offers guests all the comforts from home as well as unexpected luxury. 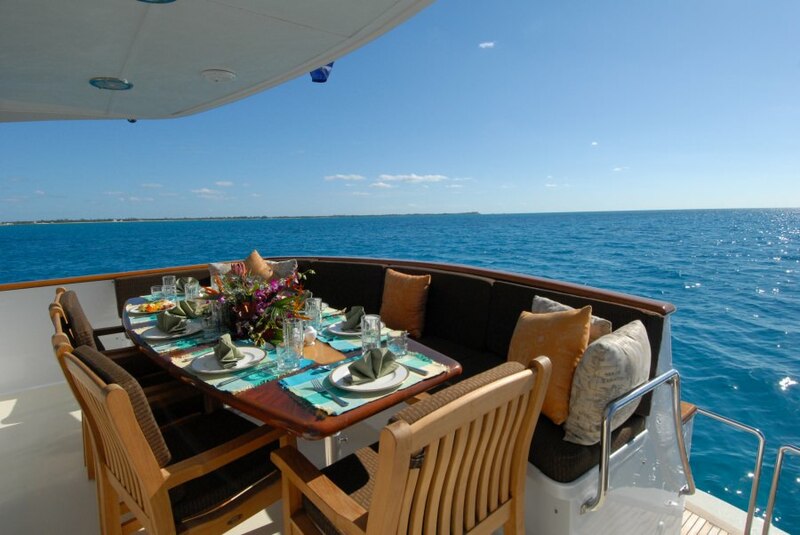 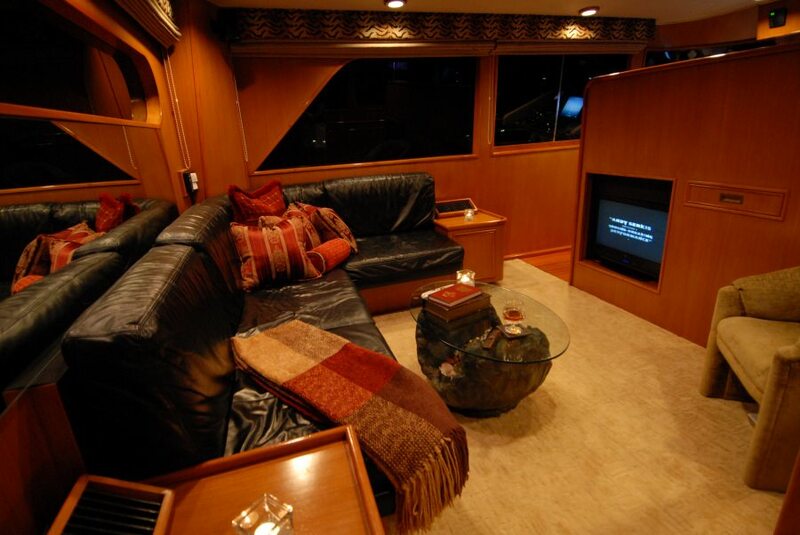 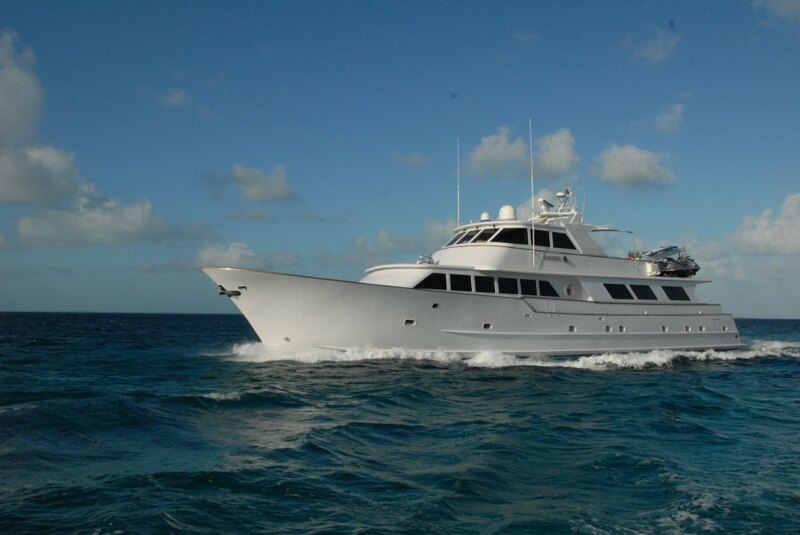 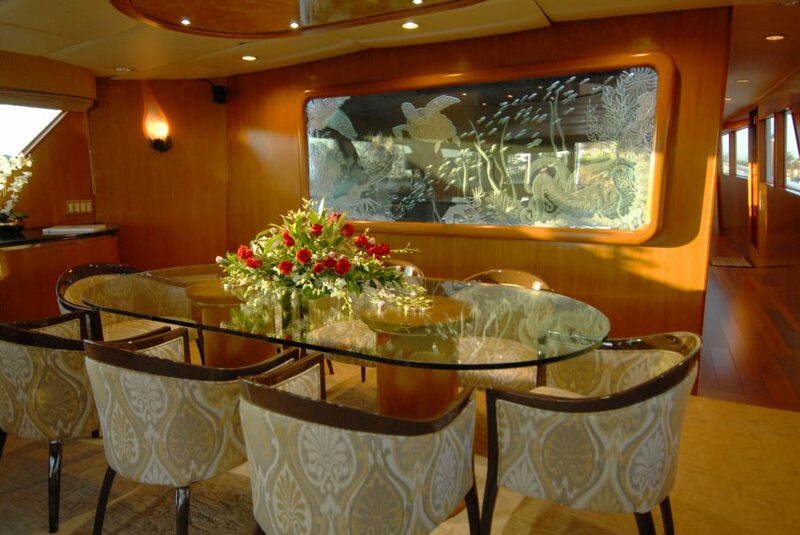 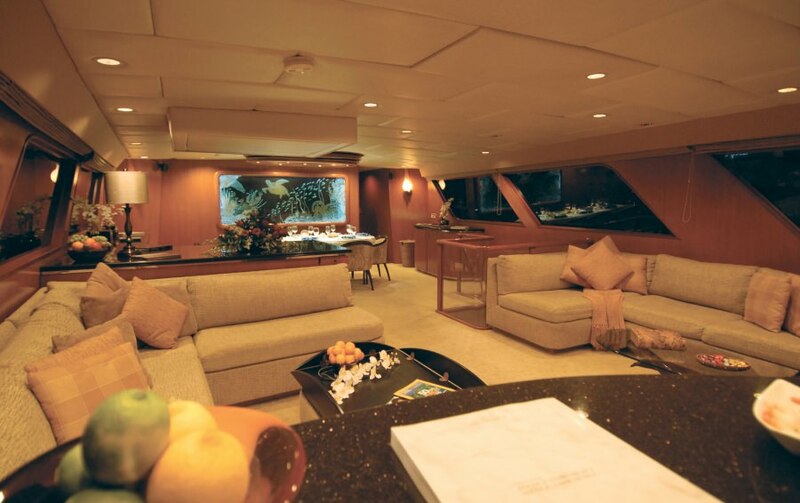 KALEEN accommodates up to eight guests in four staterooms. 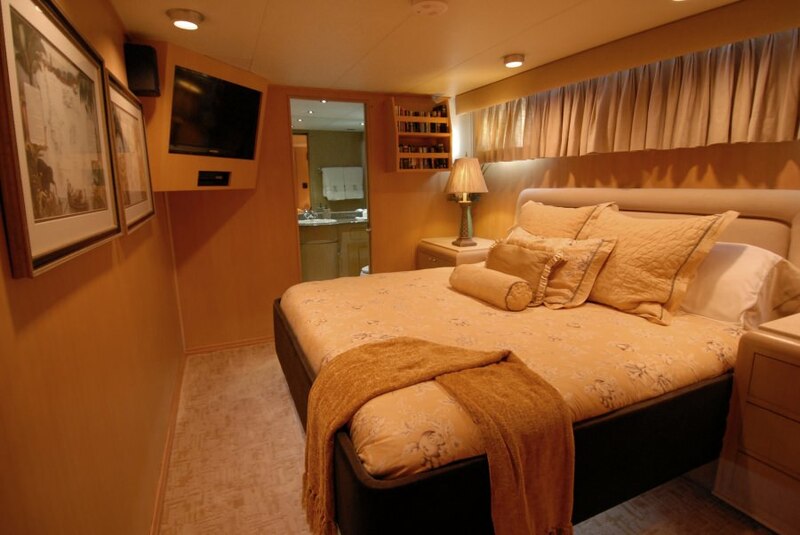 The Master Stateroom with the Master Bath boasts an expansive floor plan with plenty of light and storage for any discerning guest. 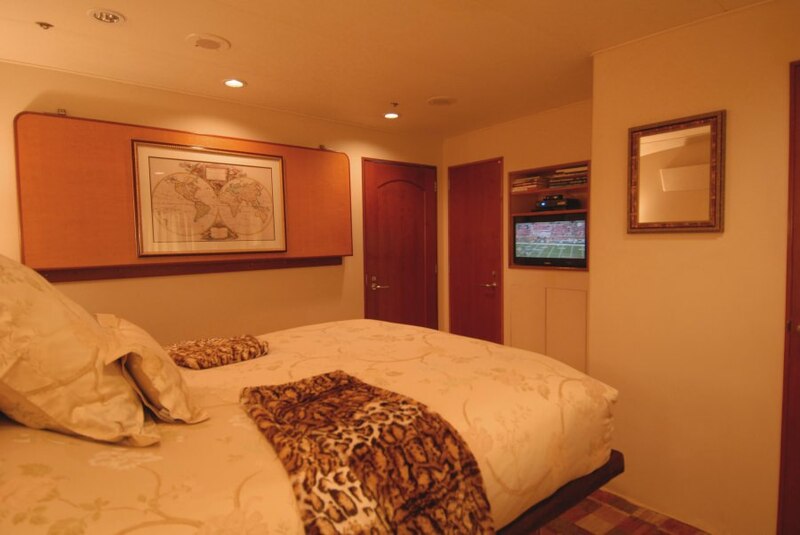 The VIP Suite, the Double Stateroom and the Twin Stateroom with private baths complete the accommodations.